Wearable biosensors are an area of rapid innovation. In particular, smart phones and smart watches contain multiple sensors including for measuring motion. The use of data from these sensors is ubiquitous in consumer applications, including playing games and fitness trackers. However, the use of data from theses sensors for medical applications is challenging, as (a) the quality of the data is uncertain (b) the technology is rapidly evolving, and data collected on old devices is not comparable with data from subsequent devices. The use of biosensors in medical applications is at a relatively early stage, but is rapidly evolving. 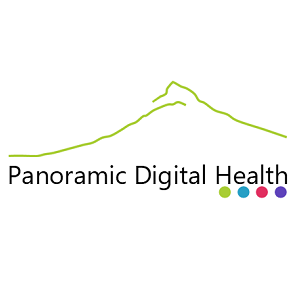 A particular focus of Panoramic Digital Health (PDH) is on the use of these technologies to assess the safety and effectiveness of new medicines. PDH is developing a standardization and calibration module for biomedical sensors to address the challenges of obtaining comparative data from different wearable devices, pooling data from multiple devices, and re-using data from superseded devises. PDH also works with partners in developing integrated commercial and regulatory strategies for their technologies.